Players can unlock other game modes by playing a specific stage in Adventure Mode. 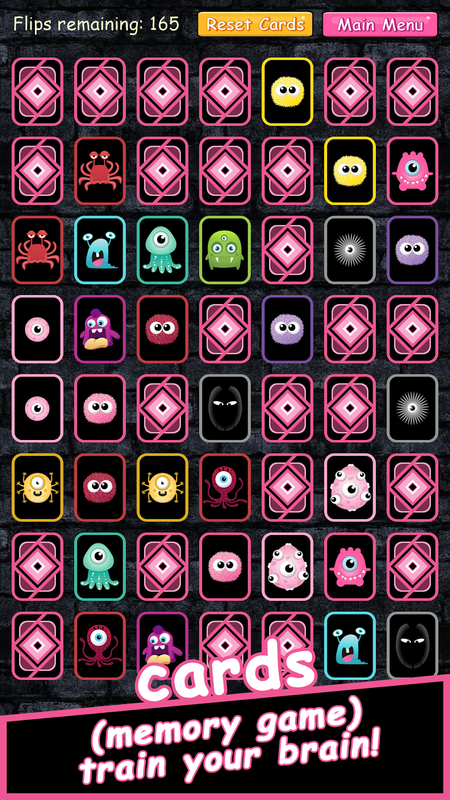 An unlockable Card game mode lets you test and train your memory skills with card collections featuring all the characters you have met before. 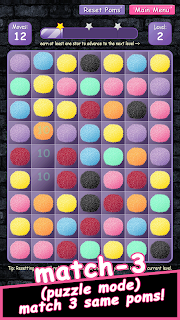 Match-three puzzle mode is simple to play: a player must match three or more brightly coloured poms in order to win points and progress to the next level. Play it once and you'll want to play it again! + Simple user interface (UI). 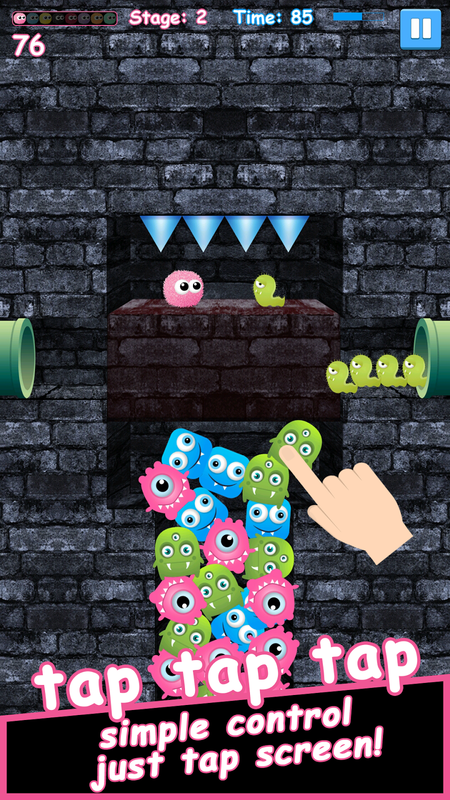 + Easy control, just Tap your touchscreen. Never Complicated! 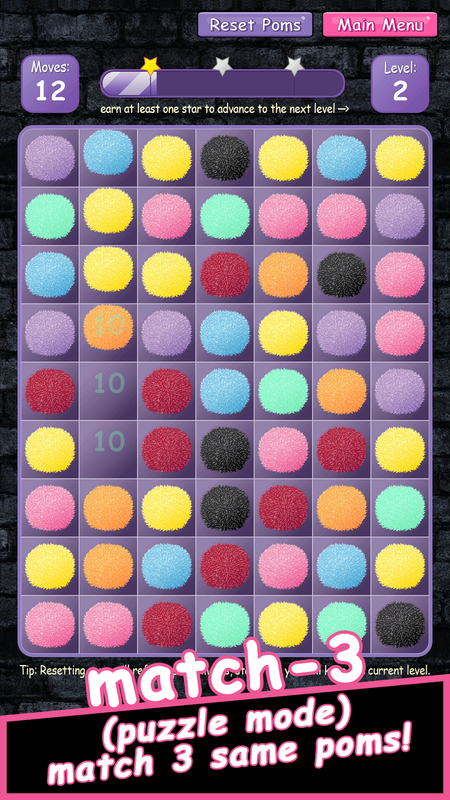 + 30 levels and various colorful poms in Match-three Puzzle Mode. 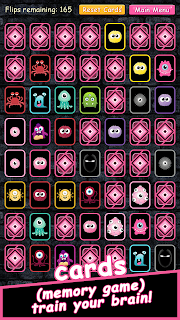 + Endless Cards Mode, Train your brain with memory game! + Physics-world and Game Pause in Adventure Mode. 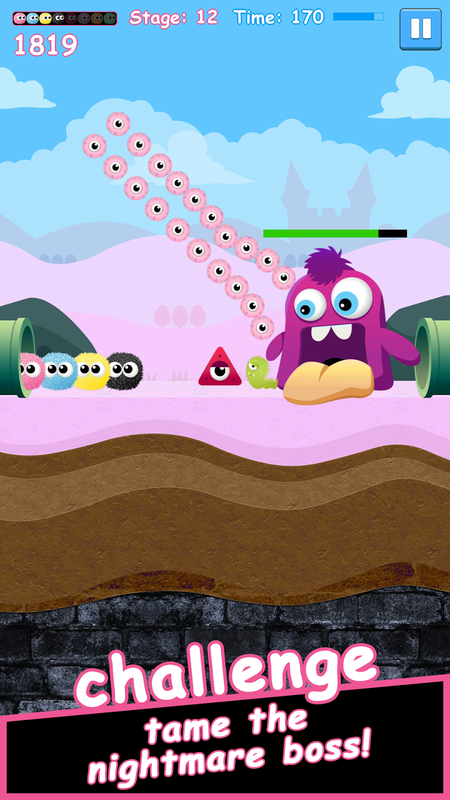 + Autosave Game in the Adventure Mode to "Continue" your progress later! + Four seasons with different characters and background music. + One-hand friendly Android game, Designed specifically with the portrait orientation in mind! + Supports up to 1080p Full HD graphics. + More updates coming soon..
+ Best performance on 720p HD or 1080p FHD screen resolutions. 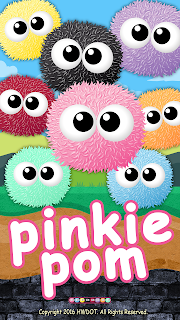 You can now download the Pinkie Pom from the official Google Play store. 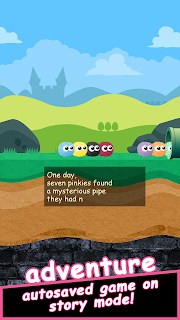 HWDOT is a developer and publisher of casual games for mobile including Pinkie Pom. 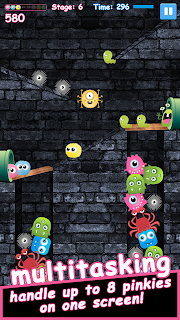 We specialize in delivering free-to-play mobile games to markets around the world. For more information, please visit www.hwdot.com. 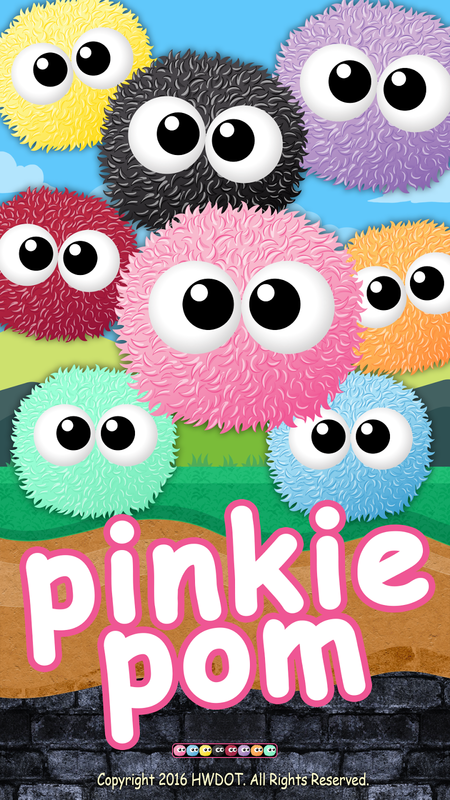 0 comments on "Pinkie Pom for Android smartphones"